The Cricket World Cup 2019 is just around the corner, and the game vibe is spreading all over the map like wild fire. And guess what, England being the host country is experiencing a whole new level of enthusiasm for the game. While the preparations are underway for accommodating all global cricket fans visiting England, some establishments are putting in extra effort for Indian fans. 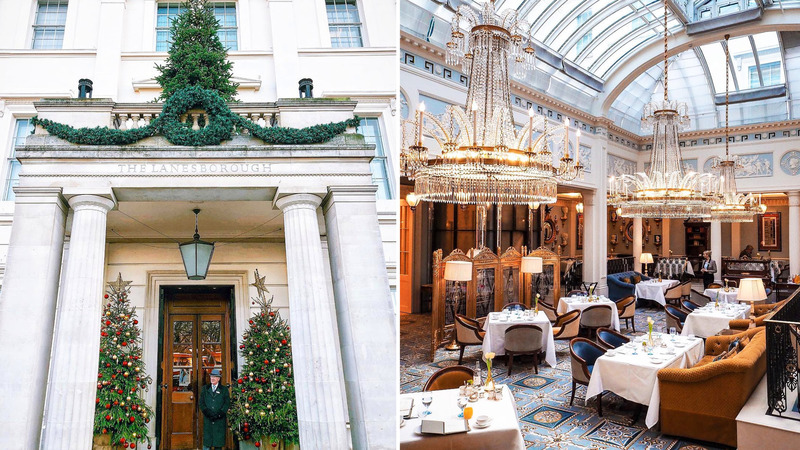 The Lanesborough London is one such property. This property has come up with a special package for Indian cricket buffs. The package includes a lavish stay at the hotel, transfer to the game and even match tickets, as well. As the matches are spread over a specific duration and at multiple locations from Manchester to Southampton, the hotel is all set to take care of your stay and the match-viewing experience for all the matches. P.S: The above prices may vary depending on the hotel’s policies, availability and date of booking. These prices are based on an overnight luxurious accommodation at The Lanesborough with English/American breakfast, two match tickets in the ‘gold section’ and a return S-Class transfer to and from the hotel to the ground. You can also obtain the tickets for knockouts and the final game upon request.